Another year, another CES. With the biggest technology conference from the year, comes trends, inspiration and thoughts for the year ahead. As always, we’ve put together our top takeaways from the event to give you some insight into: what’s in, what’s out and what has the potential to completely transform our lives. CES 2019 was not a year of emerging technology. 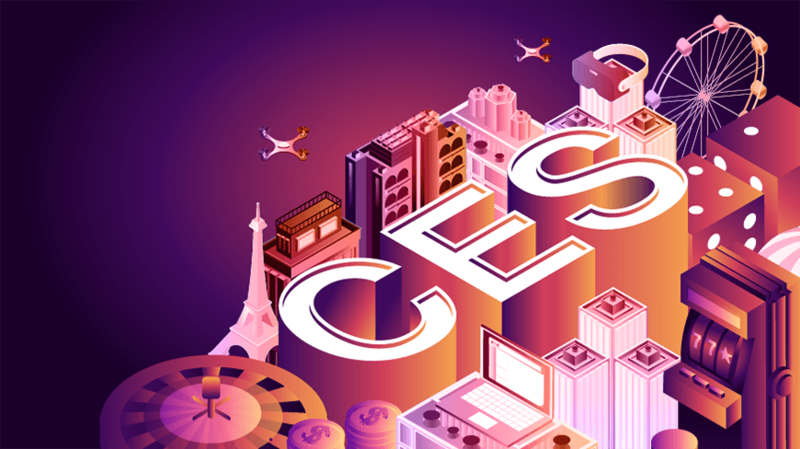 If anything, CES 2019 proved that we “have emerged” and now it’s time to figure out how we’re going to use these technologies and what the societal and ethical implications are.